Windsong Ranch Prosper Texas is a name you will hear more and more over the upcoming months. Windsong Ranch is the name for the new $1.2 Billion dollar, 4,100 home community coming to Prosper, Texas. Windsong Ranch will be located in Prosper Texas along US Highway 380 west of The Tollway. Windsong Ranch will be the largest residential development in Prosper Texas. Windsong Ranch is a 2,030 acre project which will include single family residents, townhomes, apartments, retail and commercial space. 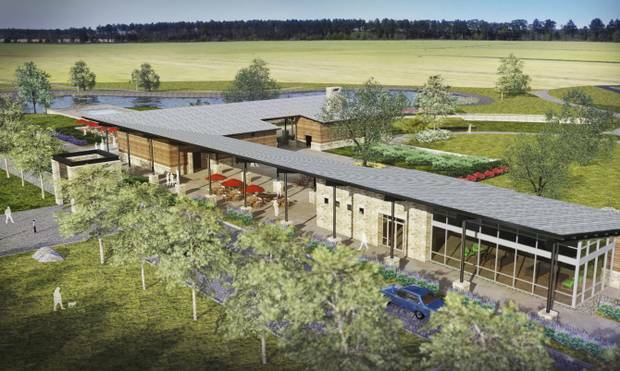 Windsong Ranch will feature numerous public spaces such as trails, parks, and community green spaces. 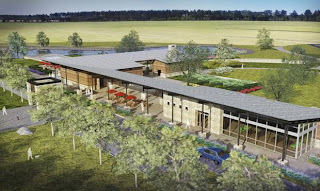 Windsong Ranch will also offer a community center with pool, fitness center, coffee shop, and much more. Windsong Ranch will feed into Prosper Schools and will eventually have 3 schools built with-in the community. Windsong Ranch is being developed by the Terra Verde Group of Richardson Texas. 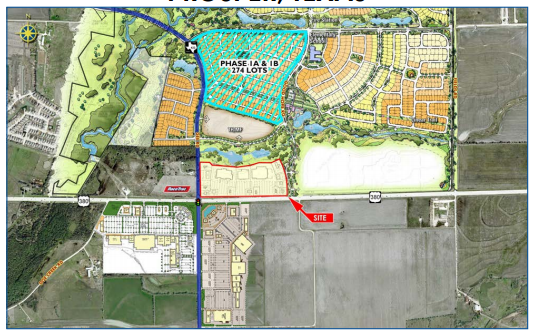 The first homes in Windsong Ranch are expected to start construction in early 2014. Windsong Ranch is expected to take an estimated 10 years to complete. Continue to check PlanoHomeTips.com for updates on the development of Windsong Ranch. This makes me sick. I grew up in Prosper and still live there today. 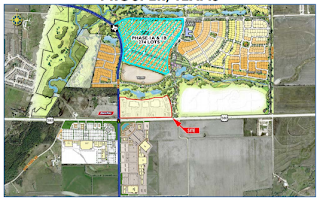 What I liked about Prosper is being taken away by big city development. In the article our mayor says that people moving from Allen, Plano, and Frisco expect higher quality amenities. Why should Prosper change for these folks? Obviously they chose to move to Prosper for the way it is now. I say if you move into our town, don't try to change it to make it like a Plano, Frisco, or Allen. Afterall, isn't that the main reason these folks most likely moved out of those cities is because of the size? To get more info please visit http://writing-essay.org/prices/.